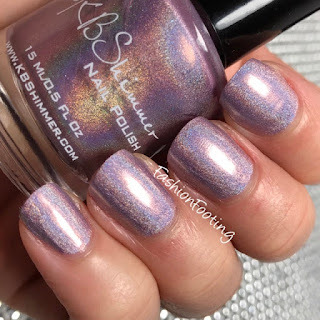 Fashion Footing: KBshimmer Holo Swatches, Part 2! KBshimmer Holo Swatches, Part 2! 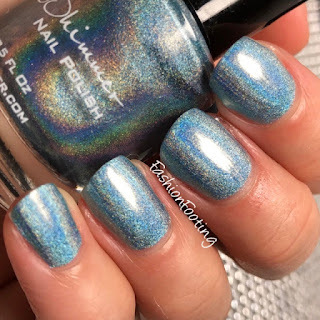 More KBShimmer holo swatches today! I know that it's probably not the most exciting thing to see older polishes swatched but I feel really great about swatching these untrieds! Thistle Be The Day is a lilac holo. This was another beautiful formulated polish and covered in 2 coats. Blue-d Lines is a pale blue holo, with crazy holo capabilities. This was 2 coats! 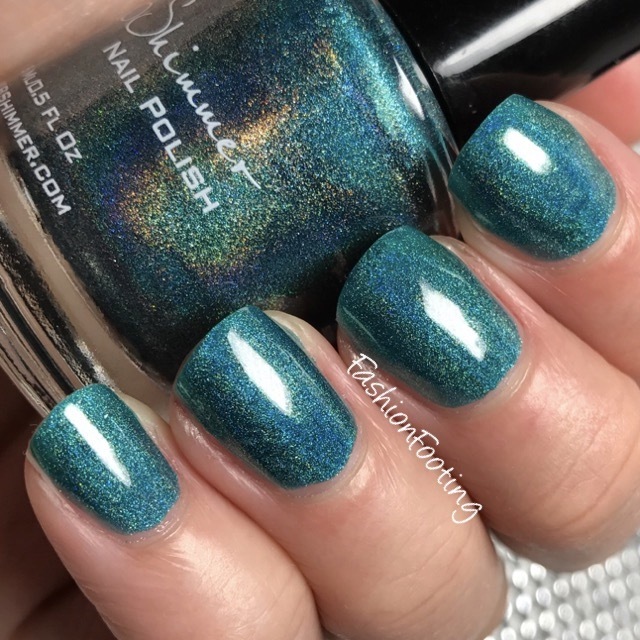 Up and Cunning is a gorgeous teal holo. This was 2 easy coats. Do you own any of the KBShimmer holos? What are your favorites?